in the Pacific Northwest since the 1890's. Our fresh shellfish experience delivered to your door. 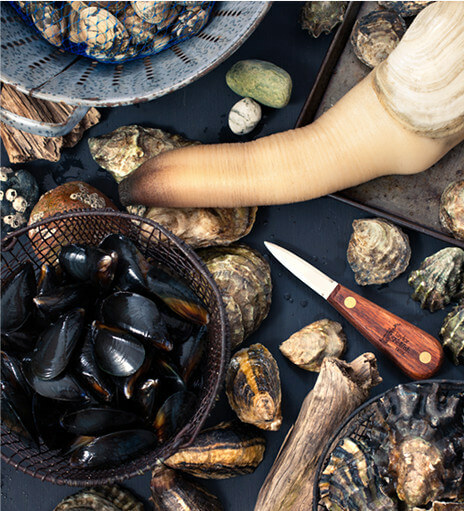 Order oysters, clams, mussels, geoduck, merchandise and more. 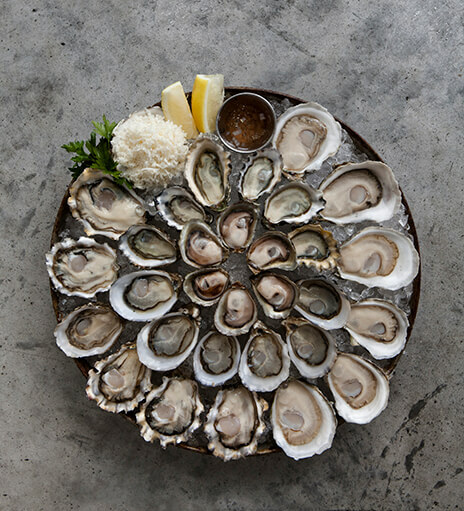 Our oyster bars and shellfish markets are located around the Puget Sound. Restaurant or distributor? We have wholesale. Learn about wholesale ordering & accounts. We have recipes for delicious ways to prepare our shellfish.